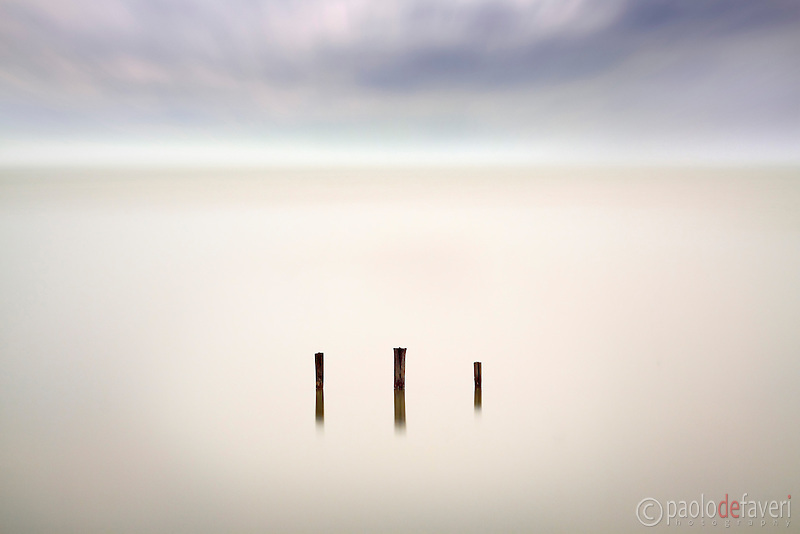 This entry was posted in Camargue, fine art photography, France, Travel and tagged camargue, fine art photography, france, lake, long exposure. Bookmark the permalink. Excellent image capturing the mysterious character of the Camargue. I applaud your eye, your timing, and your camera.